A ferry is a merchant vessel used to carry passengers, and sometimes vehicles and cargo as well, across a body of water. Most ferries operate regular return services. 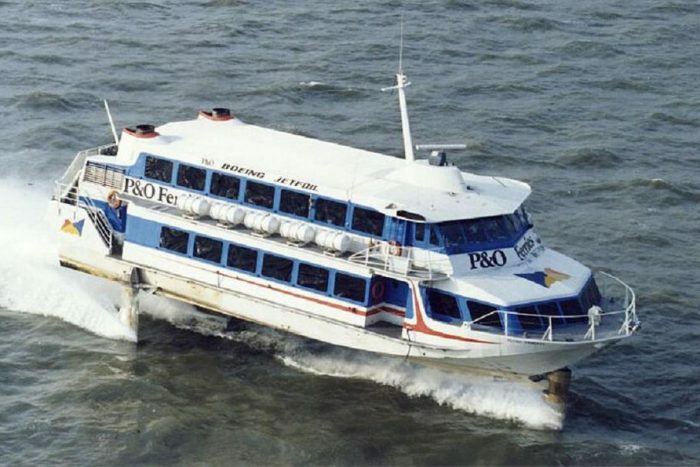 The term ‘ferries’ on this website covers passenger only vessels, train ferries, car ferries, freight ferries and highspeed vessels such as hovercraft, jetfoils and catamarans.